Late Chief Minister of Tamil Nadu, Ms.J.Jayalalithaa had a special place for the Nilgiris, where she built a bungalow for herself in Kodanaad, Kotagiri among tea estates and a soft corner for the Badagas, a local and native community. 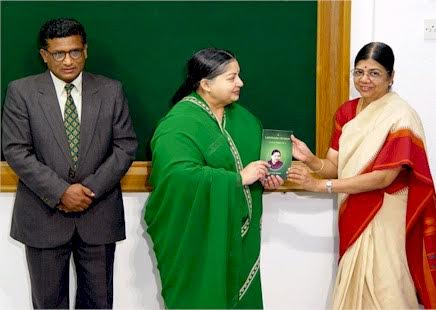 She had preferred to give Badagas the chance to become AIADMK MLAs and MPs though among the community, a sizeable section supports rival DMK party. A much misunderstood person as very arrogant and authoritative, she was a soft person, highly intellect and an able administrator. In her demise, we lost a true friend of Badagas and the Nilgiris! May her soul, RIP ! Next to Chennai, and perhaps, Srirangam, no other place was dear to Late CM as the Nilgiris. Ooty stole her heart since the 1960s when she was regular visitor for film shooting. 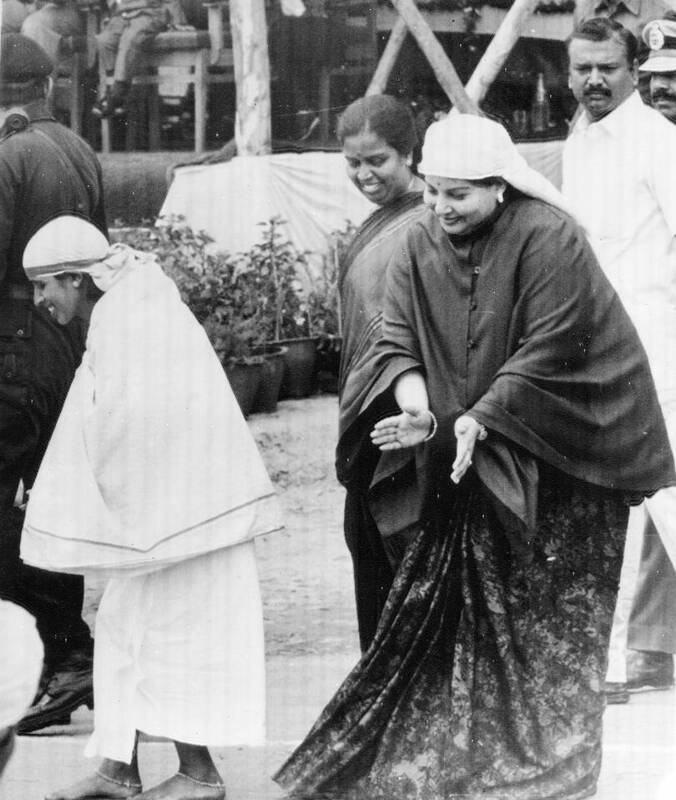 Even prior to her first term as CM she visited Ooty whenever an opportunity arose. She was well aware of the issues facing the Nilgiris. On taking over the government one of the first things she did was to declare a moratorium on constructions in the Nilgiris and later followed it up with the announcement of a Master Plan. The constitution of the Hill Area Conservation Authority was another major step. On the forest side she took several decisions including a total ban on felling of rosewood trees. On promotion of tourism the formation of a rose garden was a major initiative. On the native people, she was especially fond of the Badagas but the Badagas failed to make use of her good offices. As a conservationist at heart she took only a week, after Save Nilgiris Campaign appealed to her, to withdraw the proposed Kallarpallam small dam in Kotagiri. Later she herself moved into Kodanad. If her intention to protect and preserve the Nilgiris did not fully materialize she can’t be blamed for it. The administration was often lax in implementing the rules and regulations. The people’s representatives and the public were also lax in making proper representations for the good of district. The hills have lost a protector.